For too long I have censored myself. I’ve created some amazing tools and resources as a fertility coach but the very essence of why I’m doing this work has been hidden. Hidden by me, of course. The real reason? I’m afraid. Afraid you won’t like me, afraid that you might even hate me. As a confessed people pleaser, I’ve done everything in my power to ensure people like me, even people I couldn’t care less about. I’m always nice and polite. Offer me a drink? No thanks, I don’t want you put to any trouble. I’m fine! Keeping myself nice and likeable (and a bit “meh” sometimes) is my protective shield against those people in the world who can be mean. If I’m bland there is nothing for them to be mean about right? I’m so used to sharing only the “acceptable” parts of me, that I’ve left so much of myself behind. Have you ever noticed you’ve done this? Censored yourself when you’re around particular people? Put on a mask each day to hide your true feelings? Maybe you pick your clothes to attract the least attention to yourself. Maybe you picked your career based on what would please your parents the most. I don’t want to base my choices on what everyone else will think anymore. Do you? I don’t want you to base your fertility journey on anyone else’s expectations, judgements or criticisms. This is what fertility freedom is. I want to help form a society which allows fertility freedom. In this utopia, women and men alike are free to choose how they want to create their family, whether that includes children or not, with no judgement about what decision is better than another. It gives women the same value in society regardless of their age, size, race, sexuality, ability and whether they have children or not. Each person would be able to follow their own fertility path and choose what help and support they need at each part, without shame or guilt about their circumstances. Fertility freedom is about equality and choice. It’s about allowing everyone a choice in how they want to create their families and for this choice to be honoured and supported without judgement. Right now, we are far from this. Women are turned away from their doctors without any support for being too fat or too old to be deemed worthy of help. Fertility treatment on the NHS is a complete lottery with funding being reduced across the country every day. And for the 1 in 6 couples who are struggling to get pregnant, there is overwhelming advice online but limited help to figure out what’s going to actually help you in your situation. We are drowning in a sea of information with no life rafts coming to rescue us. Come and join me on my dinghy and together we can change the face of fertility. We can create a world where families are chosen intentionally, where everyone is has the freedom to choose their own fertility path and we support each other with every decision we make. Sound good? 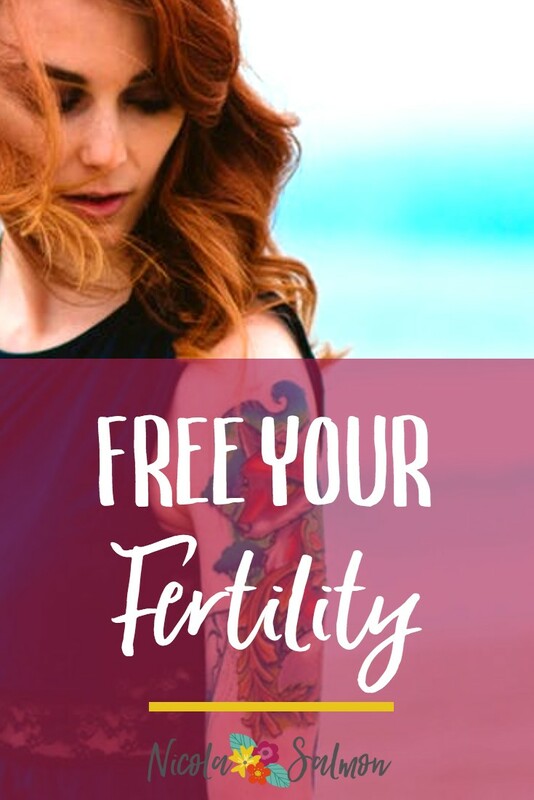 Hop aboard my newsletter where I’ll be sending weekly ish emails and sharing how we can break through this inequality and find fertility freedom together. Tell me in the comments, what does fertility freedom mean to you?